Apple Watch Series 2 The Nike+ edition is launching on October 28. 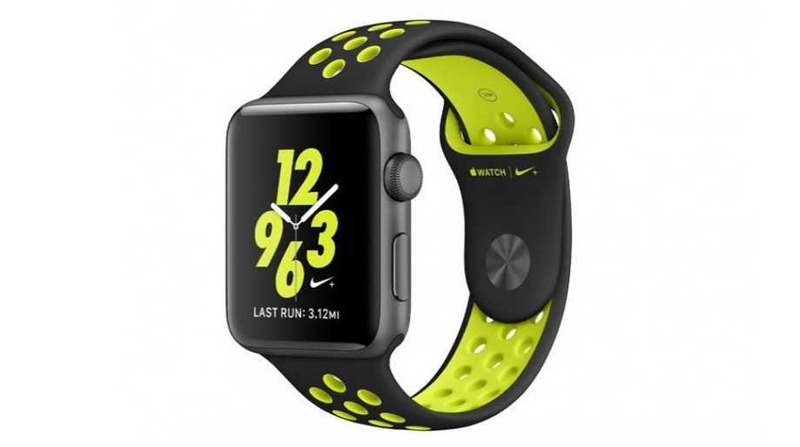 Apple Watch Series 2 The Nike+ edition was first announced in September at Apple event. It’s basically a new Apple Watch 2 featuring special Nike sports bands and dedicated software from Nike for runners. With Apple Watch Series 2 The Nike+ edition you get exclusive Nike watch face and a Nike+ Run Club complication. The Apple Watch Series 2 Nike+ comes in four styles, and all of them come with bands that scream “I’m athletic!”. The smartwatch starts at $369 for the 38mm size, while the 42mm model will cost you $399.